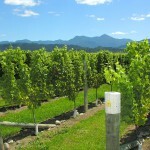 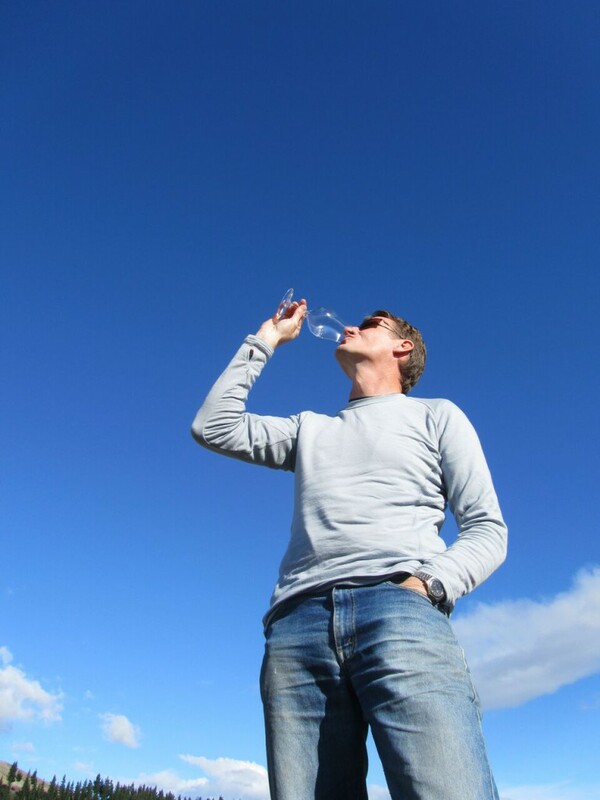 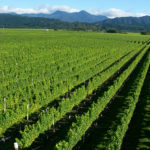 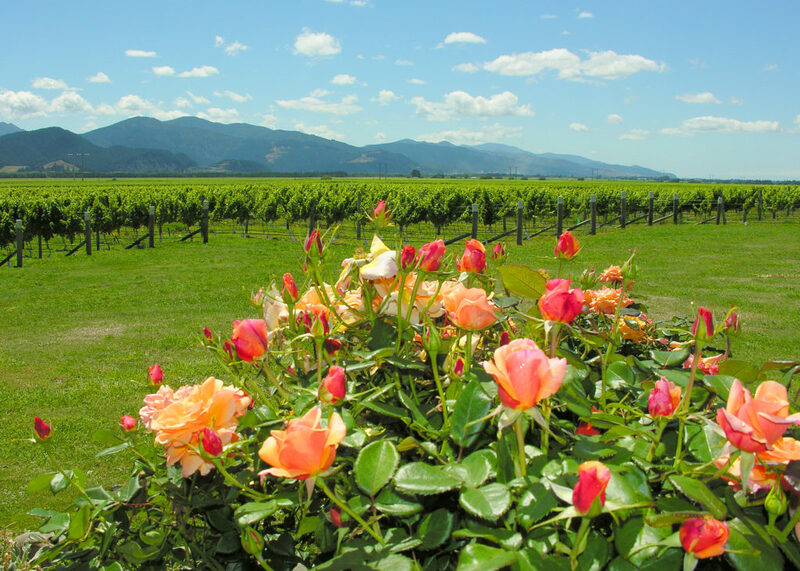 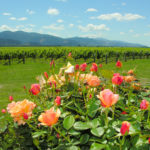 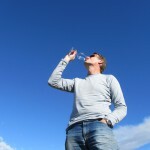 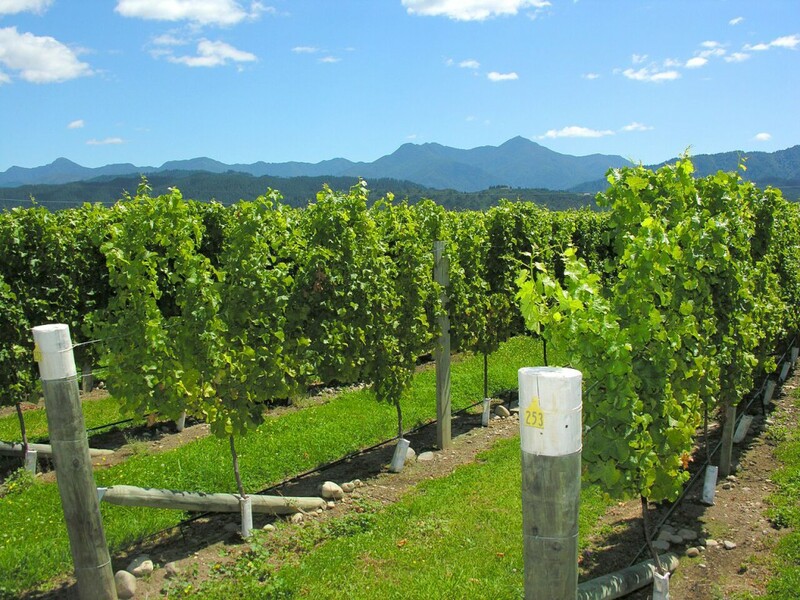 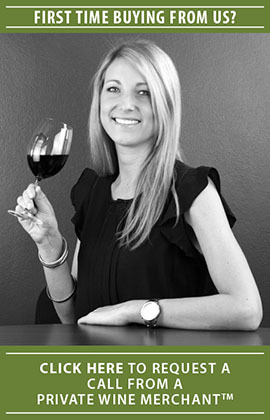 Twin Islands, Marlborough, creates exceptional wines which are crafted with varietal character and refreshment in mind. 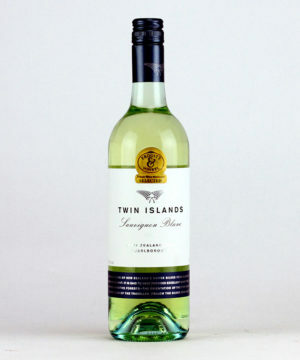 The clean, fresh and distinctive palate of this Sauvignon Blanc fulfils this aim with great aplomb at an everyday price. 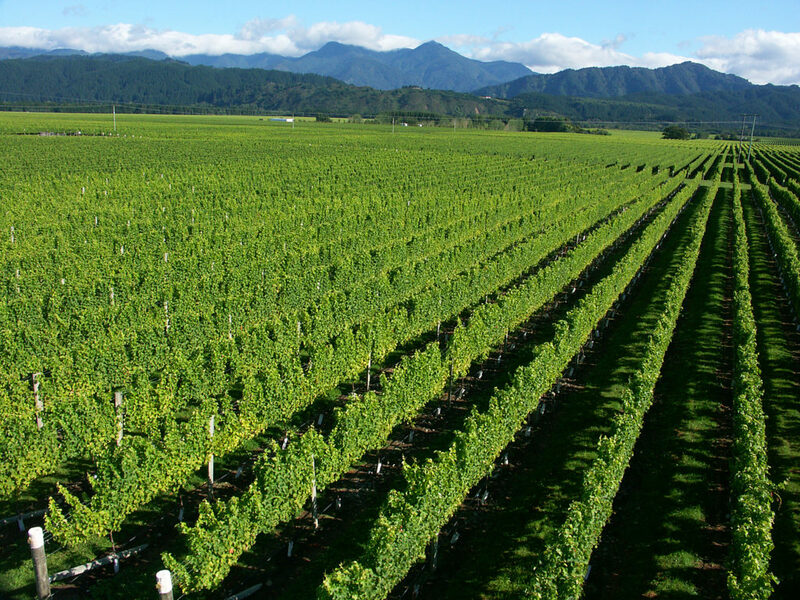 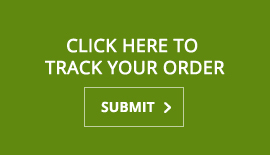 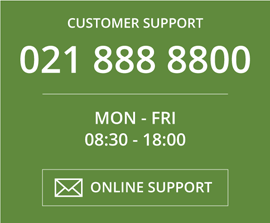 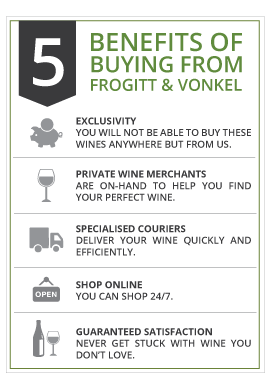 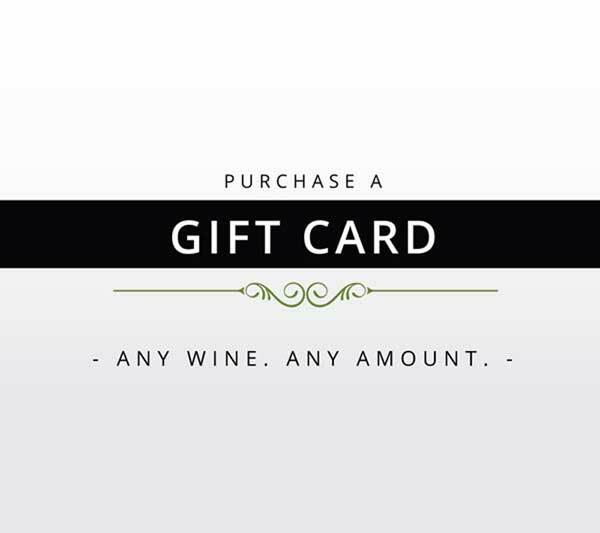 The exceptional value for money makes this the ideal access point to world-renowned NZ Sauvignon Blanc, which is widely considered the finest of all New World Sauvignon Blancs.